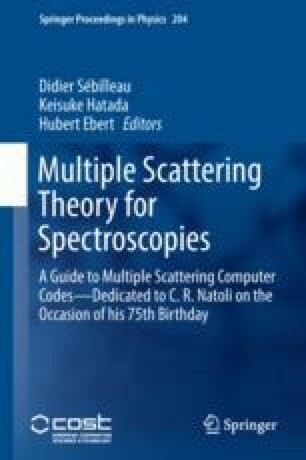 Keldysh Green’s function approach is used in order to derive a practical formula to study pump-probe ultrafast photoemission spectra. The pump pulse is strong whereas the probe pulse can be treated by use of a perturbation theory: We expand the full Green’s function in terms of electron-probe pulse interaction and renormalized Green’s function including pump pulse excitation. Random Phase Approximation (RPA)-boson approach is introduced to estimate some important factors. Well above the edge, ultrafast photoelectron diffraction provides us with information on the transient structural change after the pump pulse excitation. In addition to these slow processes, the rapid oscillation plays an important role related to electronic excitation by pump pulse.